If you are fortunate enough to be one of the thousands of Cruise ship passengers that visit Palma every year then we have the perfect way to make the most of your visit to our magical island. 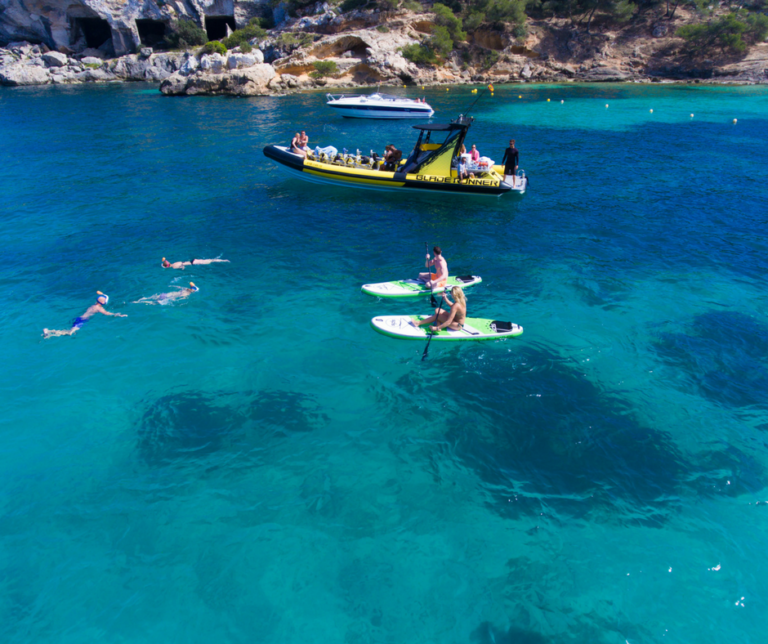 We have created the ultimate excursion for those with just a short time here in Mallorca or with a busy itenary. 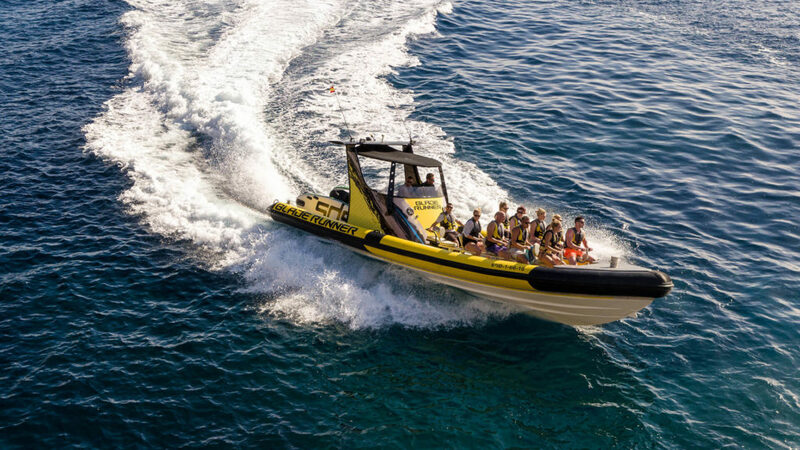 The Bladerunner Jet Boat trip heads out from Magaluf Beach 5 times a day, every day for 2 hours of fun packed adventure. We also provide you with unlimited drinks for the whole journey, included in the price. 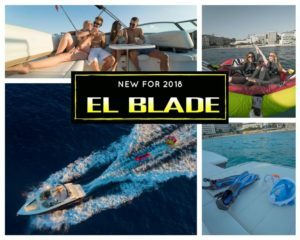 Our departure point is just a 10 minute taxi ride from the Port of Palma costing no more than 15euros, giving you plenty of time to join us, have an amazing experience and be back to the Cruise ship in plenty of time. When you return on board other passengers won’t believe what you managed to do in just 2 hours while they walked around over crowded souvenir shops in Palma! For peace of mind we have also now made it possible to pre-book your tickets. We strongly recommend this as we only have a limited number available and the majority of seats are pre-sold before departure day.